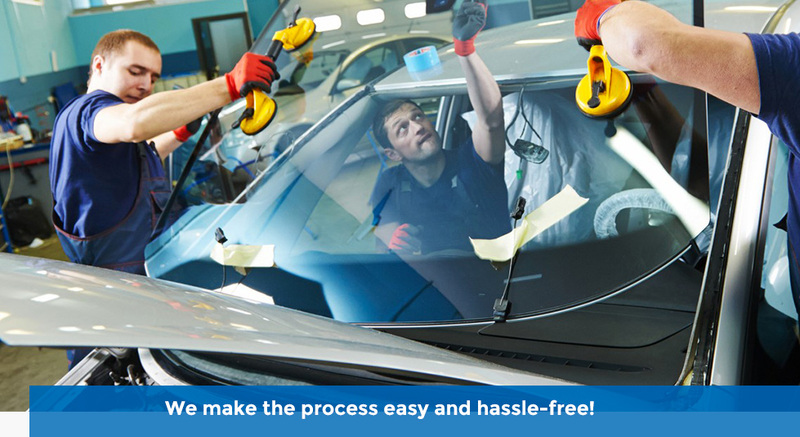 Allstate Auto Glass Inc. has been repairing windshields in Arlington & Fairfax County since 2000 and has experience for both personal automobiles and company fleets. We make the process easy and hassle-free! Our mobile service is available throughout Arlington & Fairfax County, which means we’ll come to you. Our mobile service is fast, safe, and at no extra charge, we can meet you at your home or office. We’ll even vacuum your car, cover the seat, and inspect the vehicle before and after the job is complete. 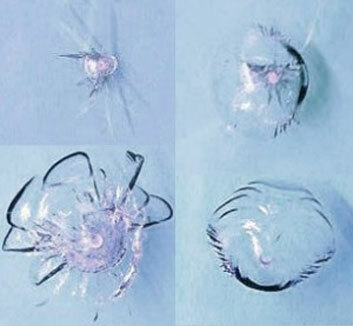 If you need your windshield replaced or repaired, give us a call at 703-645-2314, or request a free estimate.